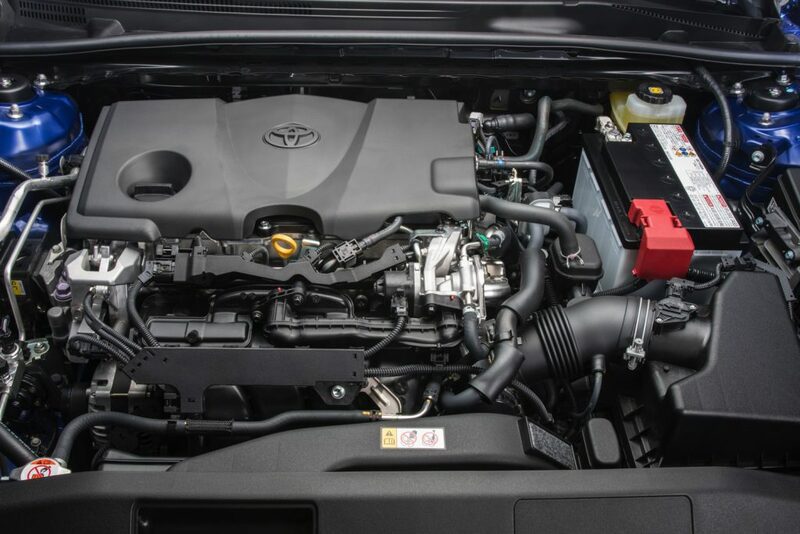 Washington, DC – On the 13th floor of DC’s National Press Club, the product and manufacturing team at Toyota struck gold. 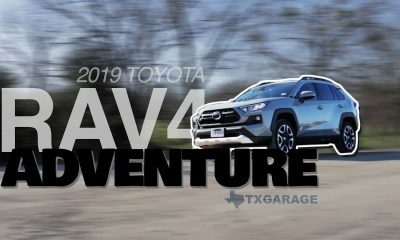 Yeah, we know – most of the news emanating from – or about – Toyota comes from its North American workspaces in Plano. 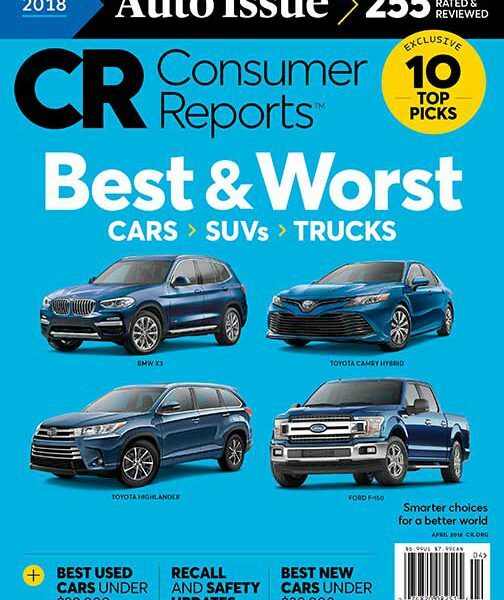 But last week Consumer Reports was presenting the publication’s annual Ten Top Picks, and the CR team named a total of four Toyotas to that list. 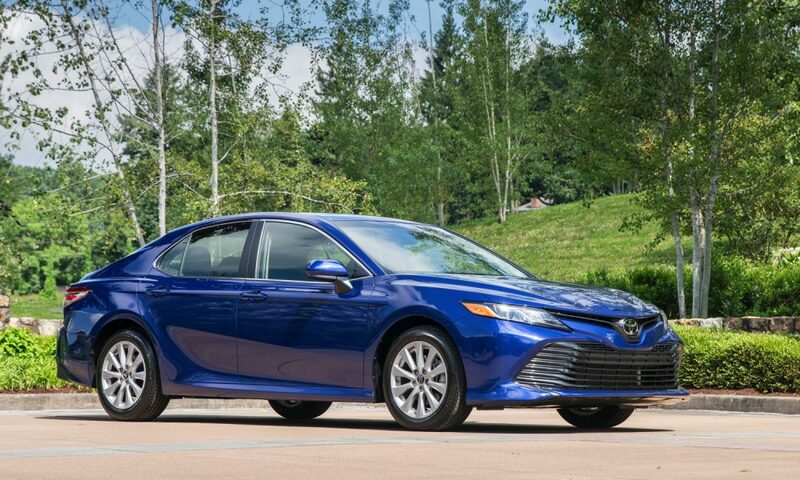 Among the ten picks and four Toyotas: America’s perennial favorite 4-door, the Camry. 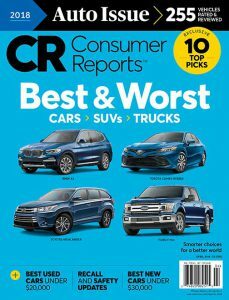 Obviously, the win(s) for Toyota from the folks in Yonkers, New York shouldn’t come as a surprise. 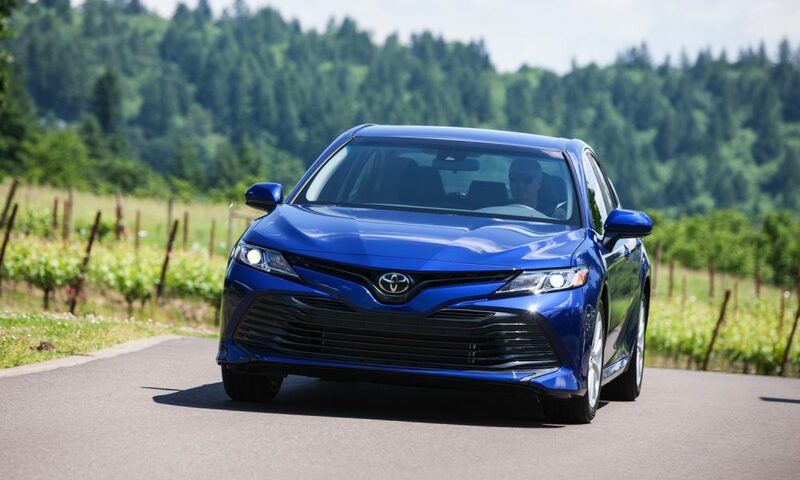 With relatively few hiccups in its 60+ years in these United States, Toyota may not have offered the most exciting product platforms, but they’ve been almost universally reliable and – within the context of their time periods – relatively safe. 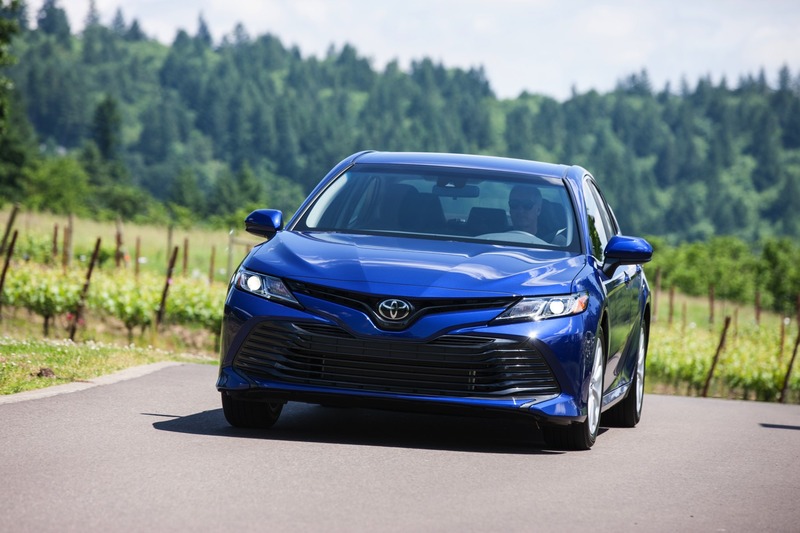 The all-new 2018 Camry – in any of its guises – is more of the same goodness, along with a few stylistic mods that have us thinking ‘my goodness’. We’ll begin with the walkup. 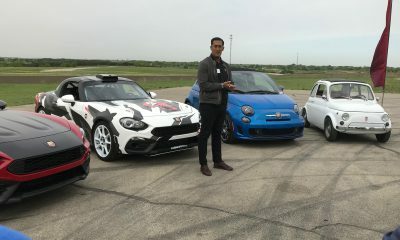 In the lower, more mainstream trim levels you’ll notice a more aggressive nose (thank you, Toyoda-san!) 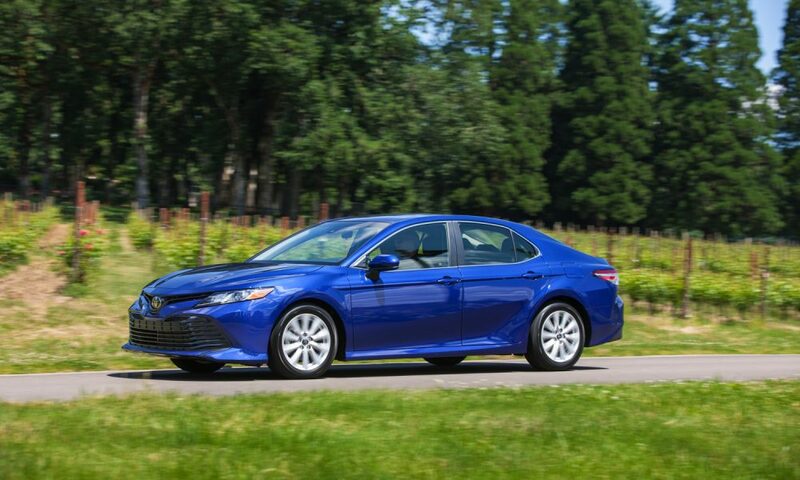 and a sprinkling of more aggressive details, but there’s not much to visually differentiate today’s Camry from what was built over the last two generations. The whole footprint is a little flattened, a tad more aggressive; I’d liken the earlier versions to Matt Damon as the talented Mr. Ripley, while the latest comes across as Jason Bourne; both, of course, are played by Matt Damon. 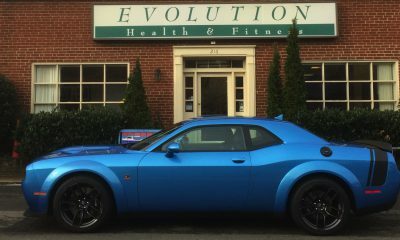 Our test XSE offered enough exterior design elements to blow your eyes out. 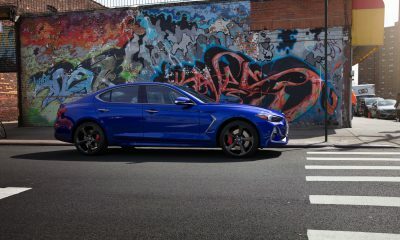 And while this surfeit of vents and grilles (and grilles and vents) certainly has its fans, most – I’d think – are under 30. And that, of course, begs the gazillion-dollar question: How many under-30-somethings are shopping Camry? We’ll guess there’s (maybe) three. 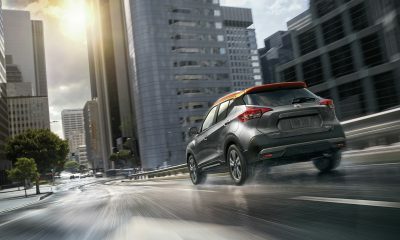 Regardless of your taste for the decorative sheetmetal on our XSE (and the décor seems – to this set of eyes – to work better with dark exteriors), the overall impact needn’t be annoying. 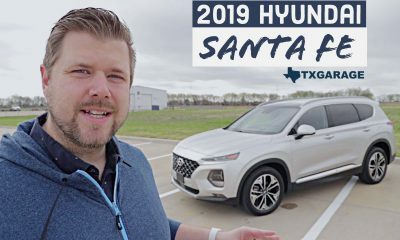 But for those that prefer clean, unadorned exteriors, the import choices are increasingly reduced to Hyundai, Kia and VW – Toyota and Honda are (perhaps) too busy. Inside, our test vehicle’s ‘Celestial Silver’ exterior is augmented by an interior of sport buckets trimmed in what we’ll call lipstick red. And in the spirit of full disclosure, know I don’t use lipstick. Coming from the relatively understated look of silver that’s celestial, the preponderance of red will have you either blushing or gushing. Beyond the seats, materials are fine, but won’t amaze. 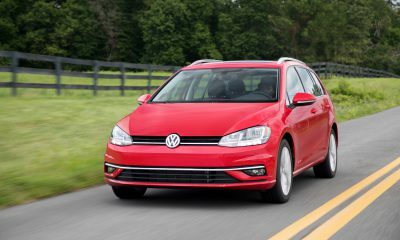 And while the audio/infotainment certainly performs well, we wish it were more intuitive. 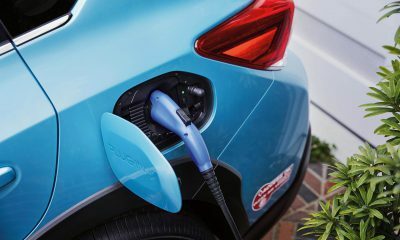 When considering performance options, Toyota is sticking with three. 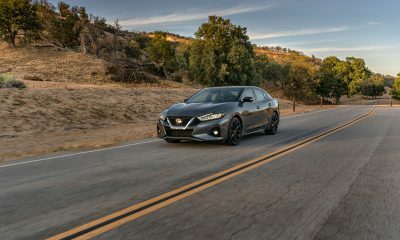 The normally aspirated four supplies around 203 horsepower and 184 lb-ft of torque (XSE trims get three more horses and an additional two lb-ft or torque, begging the question: Why bother?). 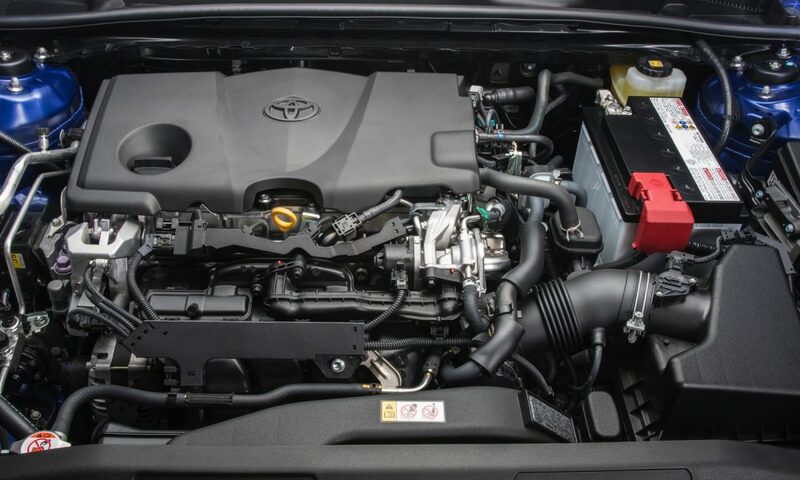 For those needing more, Toyota continues with an available V6 boasting 3.5 liters of displacement, 301 horsepower and 267 lb-ft of torque. 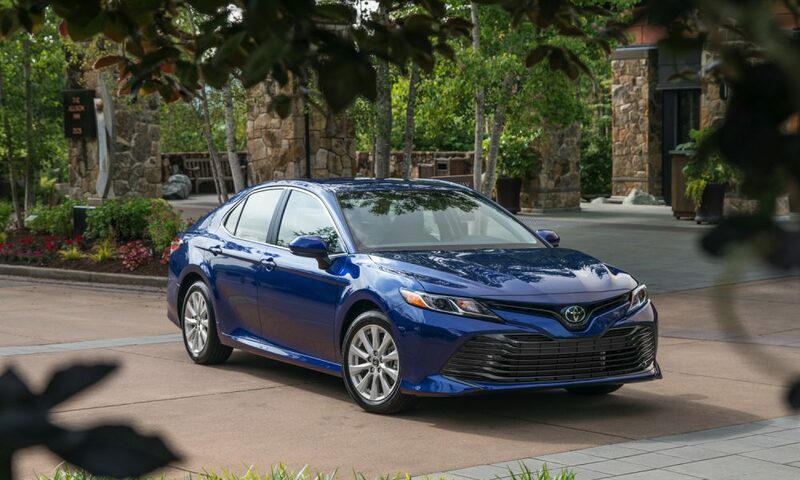 Both engines connect the power to the Camry’s front wheels via an 8-speed automatic – for which we’re thankful. 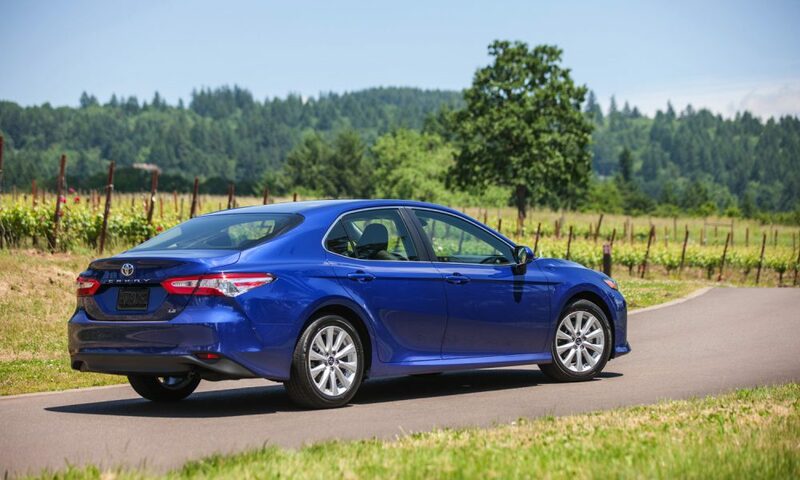 There is, of course, also a Camry hybrid…which we’ll subject to a later review. Our V6 XSE supplied all the responsiveness you’d reasonably need, along with a surplus of refinement in keeping with a $38K window sticker. And that, of course, begs the $38K question. 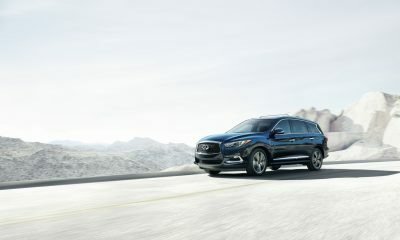 When budgeting almost $40,000 on a midsize sedan, do you stay in the Toyota showroom or head to Lexus? We’d politely head over to a Lexus showroom, where a well-equipped – but not ‘as well-equipped’ – ES 350 begins at just under $40K. 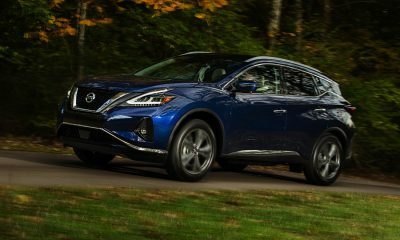 In my long held view, you’re always better jumping up a category among OEMs than you are bumping up a lower-level car – with options – to a similar price point. But that’s me, and you’re you. 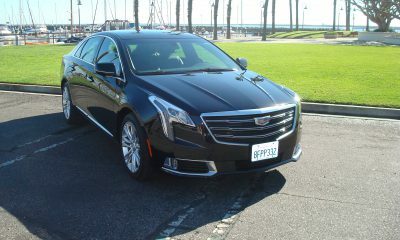 If I had $30K for a 4-door, the choice is easy. But if I have $40K it’s exponentially more confusing.